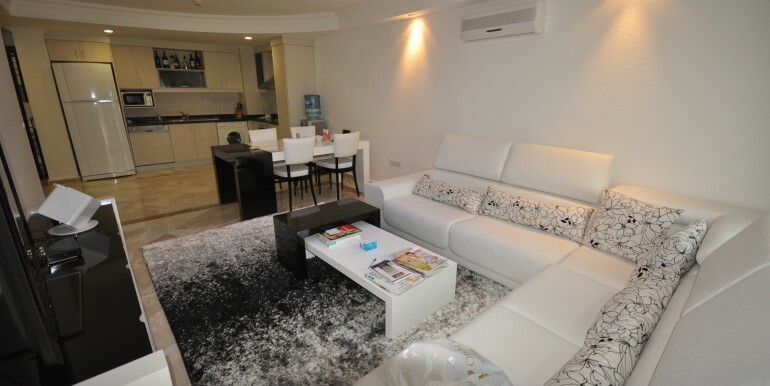 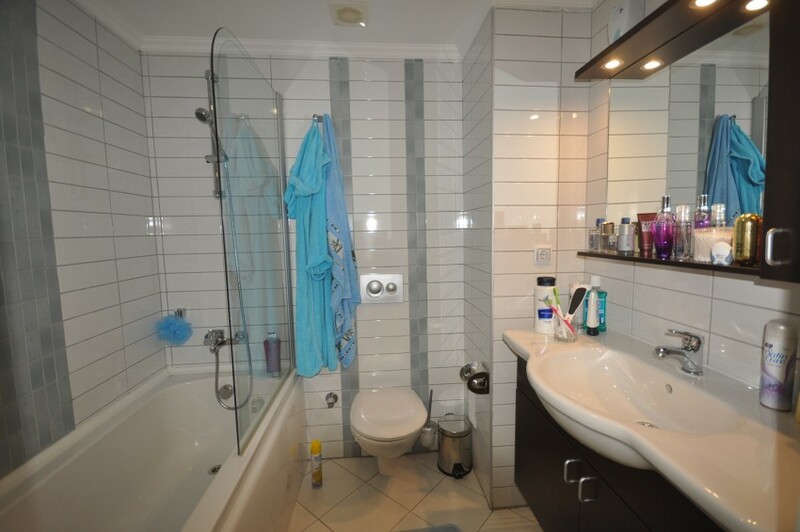 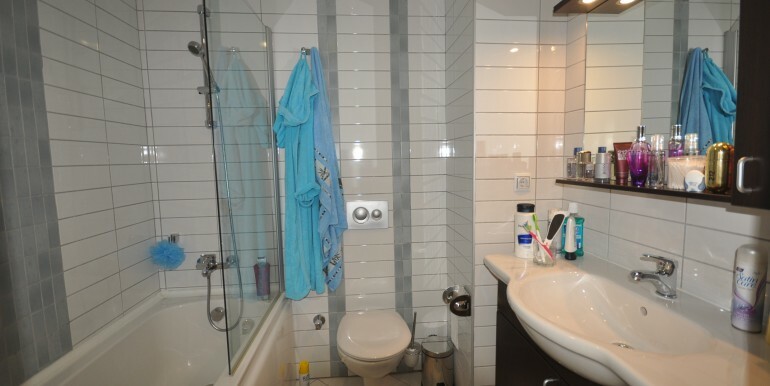 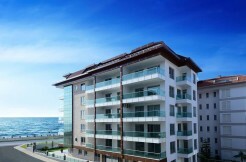 BH My Marine Residence | Your real estate agent in Turkey.Rent Apartment in Alanya. 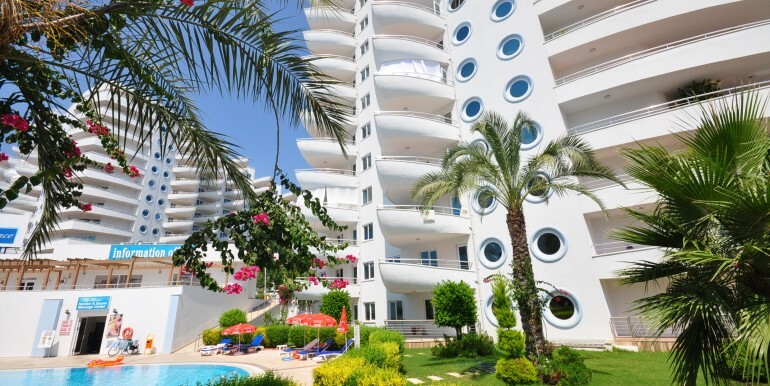 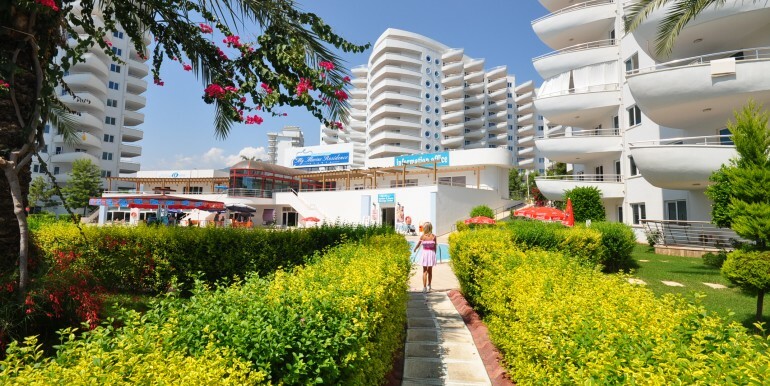 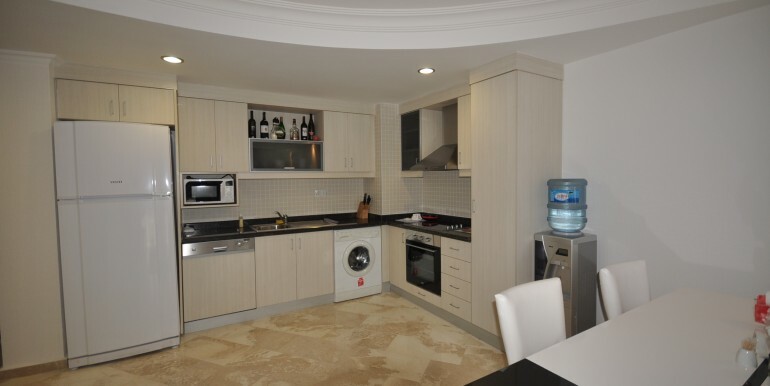 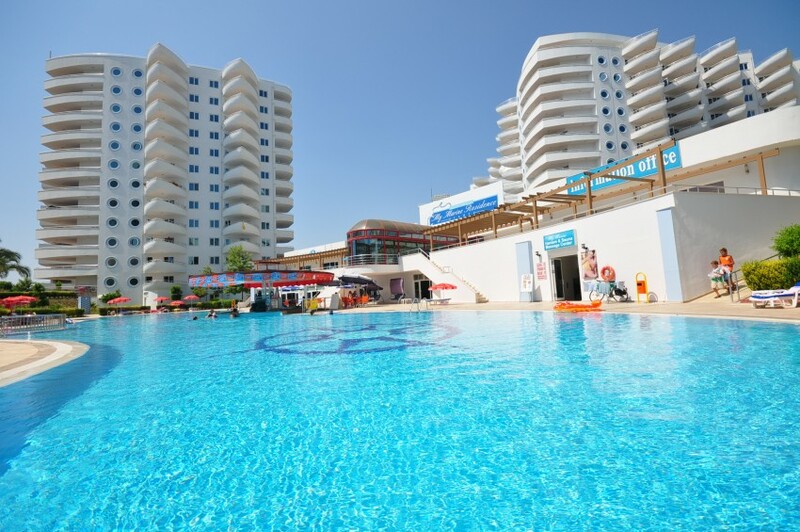 My Marine Residence is a high-quality, housing complex, located in Alanya, sunny city of Turkey. 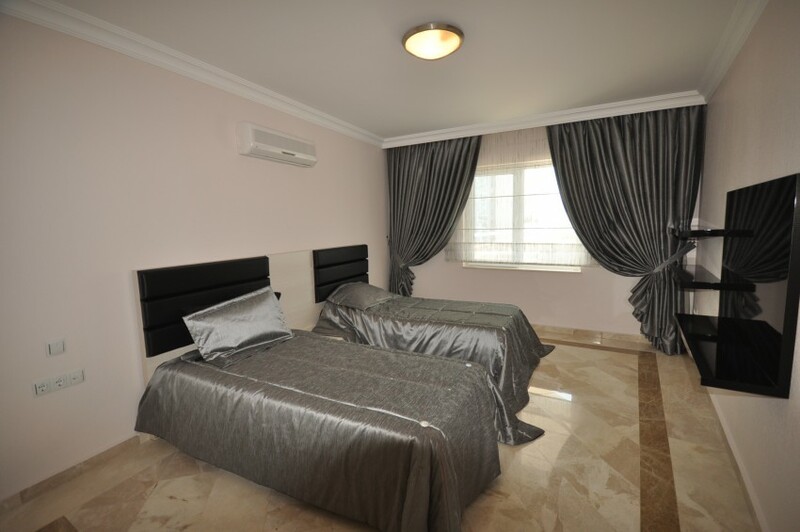 My Marine Residence meets all the expectations with it’s high standarts. 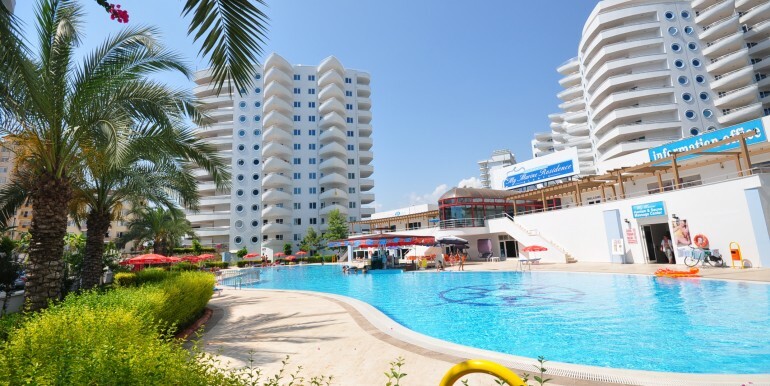 One of the 381 apartments in this beautiful housing complex may either be your second home or may be a choice for an investment opportunity in Turkish Riviera. 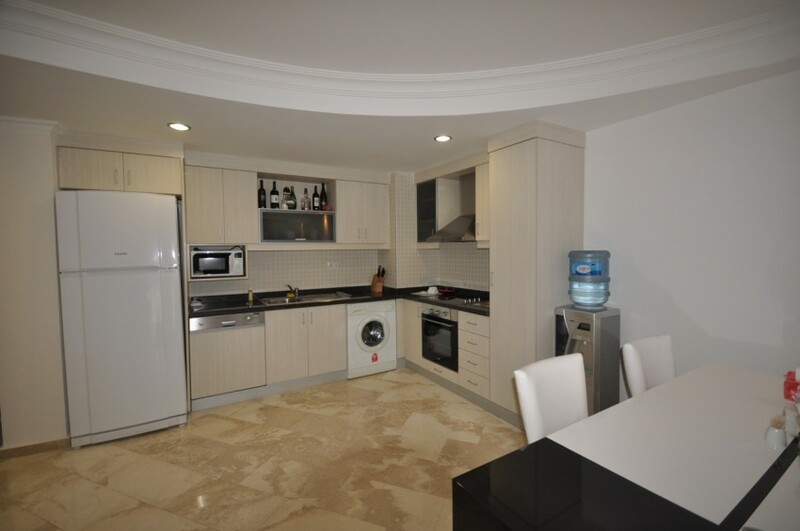 My Marine Residence is also the suitable choice for holidays and life after retirement, with its convenience in terms of modern comfort, ease of living and its proximity to the beach. 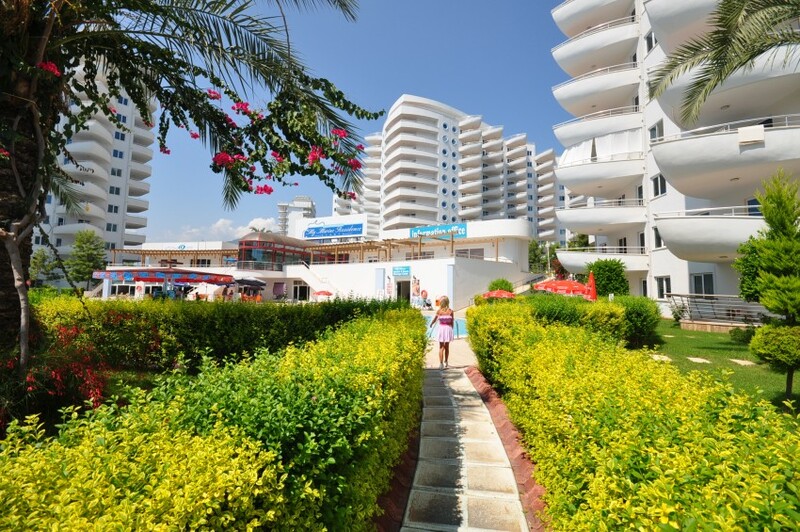 The housing complex consists of 1 large and 5 small apartment blocks. It contains one 200m2 heated indoor pool, two outdoor pools with an area of 1400m2 in total; and two outdoor children’s pools with slides, with an area of 182 m2 in total. 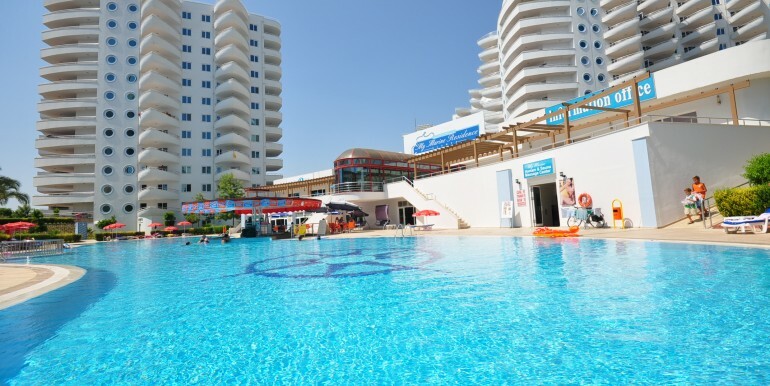 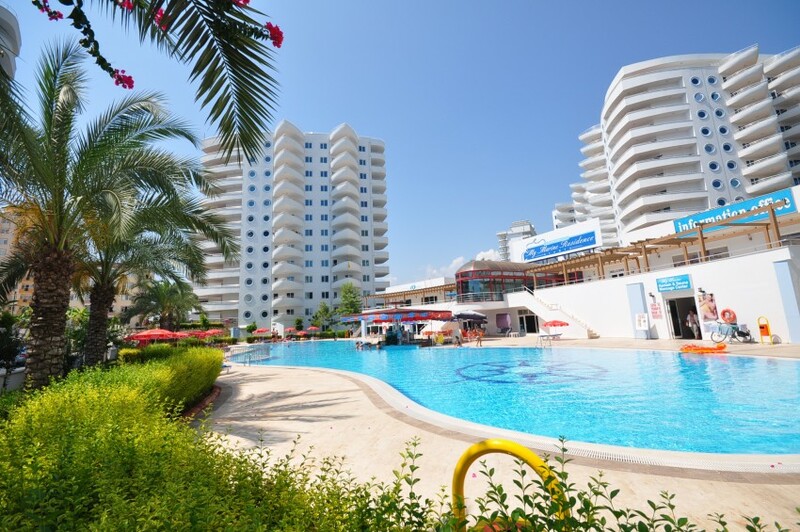 The complex also stands as a perfect environment for social facilities, with a restaurant, pool bar, gym, Turkish bath, steam room, massage rooms, children’s playground, tennis, volleyball and basketball courts. 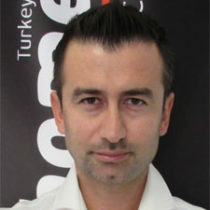 My Marine project was implemented after geophysical analysis, concrete analysis and ground surveys.